Which CA-related enhancements are part of Rel 12 and Rel 13? What are the implications of combined FDD/TDD carrier aggregation? Why is there currently no carrier aggregation FDD/TDD for the uplink? What are the differences and implications of dual connectivity vs plain carrier aggregation? What are the differences among the different options to combine LTE and WiFi? Are there any performance related differences? 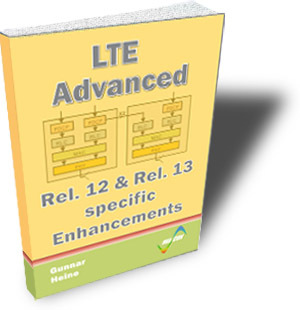 How do LAA, LWA and LTE-U operate? How does D2D communication work? How do sidelink channels operate? What are the different options for commercial and public safety services? What is eDRX and how does it operate? Which battery lifetimes are enabled by it? What is the radio interface structure of the NB-IOT and how does it differ from preceding IoT- and MTC-implementations of 3GPP-networks?